This Old Glory design is printed on a 11x18 sport towel. 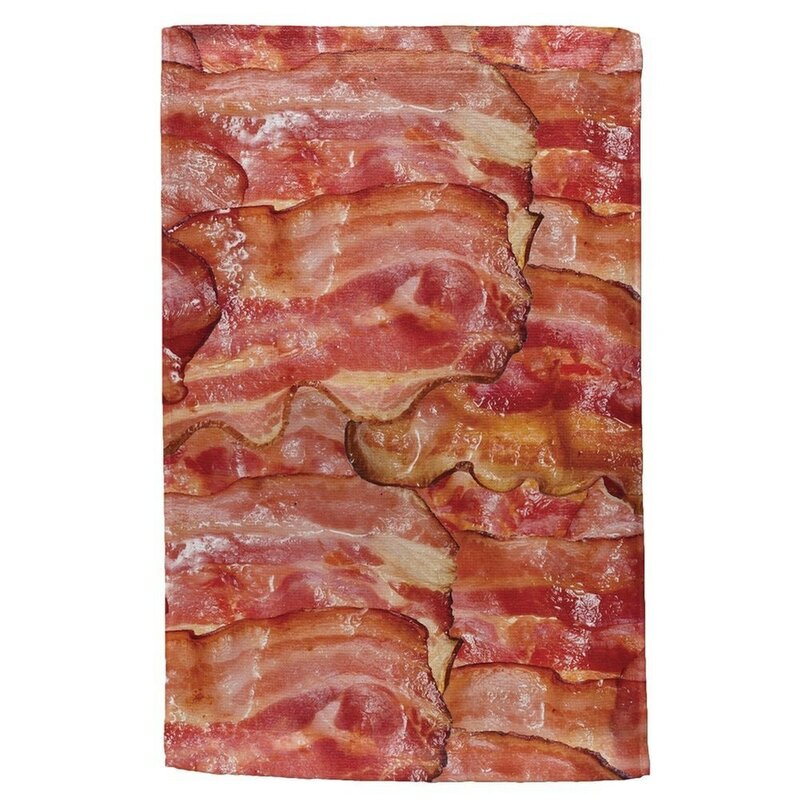 Featuring a bacon all over design! Show what your one true love is.